We are pleased to have the support of Tharfield Nursary, with their range of incredible edibles. We will have a wide range of food producing plants on site, ranging from citrus, to berry vines to blueberries. With an amazing range to chose from, we are spoilt for choice. 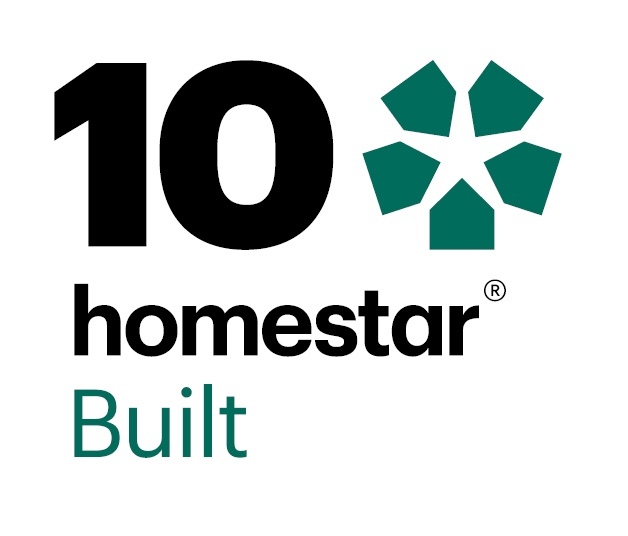 The larger fruit trees are a requirement of Homestar, and the rest are to see how sustainable we can be on our site and to provide a show-case for visitors, including our local schools. We will be providing more information on the varieties that we chose in due course.